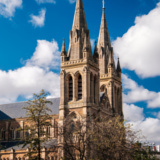 Adelaide is the capital of South Australia and the residence of over 1.3 million people. 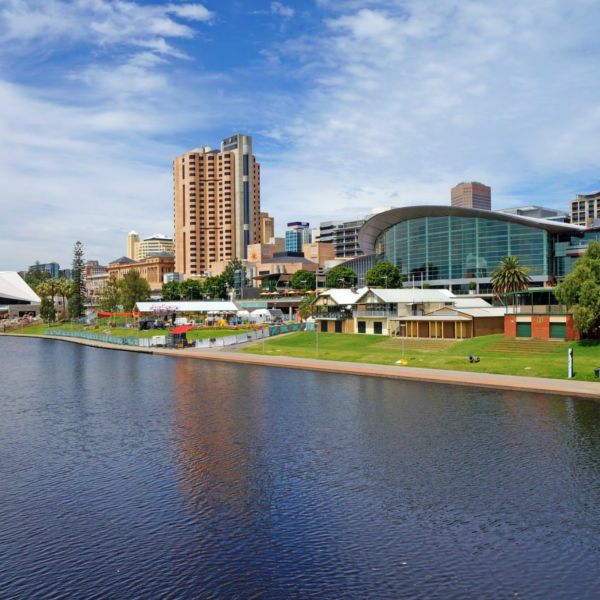 The city lays south on the banks of the Torrens River. Beautiful landscapes and picturesque views of the rivers and beaches entice the adventurist. 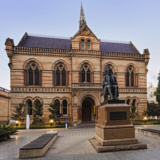 Its leading attractions include the Adelaide Zoo, Cleland Conservation Park and the South Australian Museum. 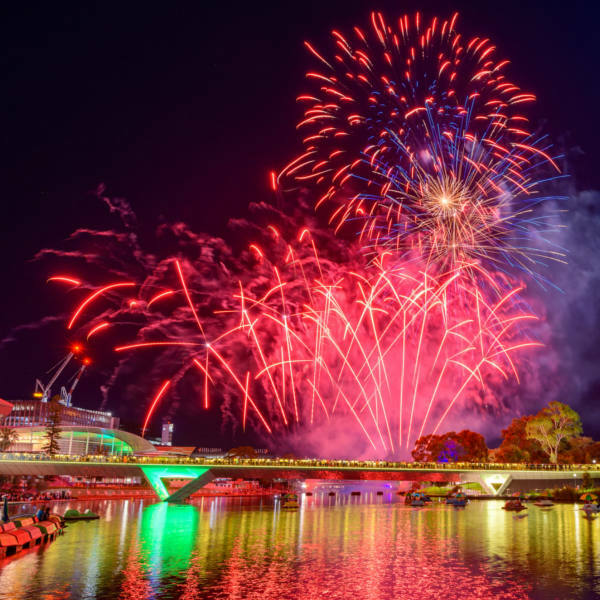 Cheap flights to Adelaide are now available for a limited period of time, so get ready to be captivated by this beautiful city. Adelaide is home to the Adelaide Airport (ADL), which is a 15-minute drive to the city centre. Awe-inspiring landscapes and stunning views of the rivers and beaches are waiting for you. Streaks of golden clouds spread across the horizon as your feet sink into the soft sand of the coastline. Modern-day customs are celebrated right through the year. Colourful festivals and events unravel in the spacious streets and grand locations – you’ll need a diary to keep track of them all. Adelaide Central Market is the most visited attraction by tourists. The market hosts 80 stalls, restaurants and cafes. 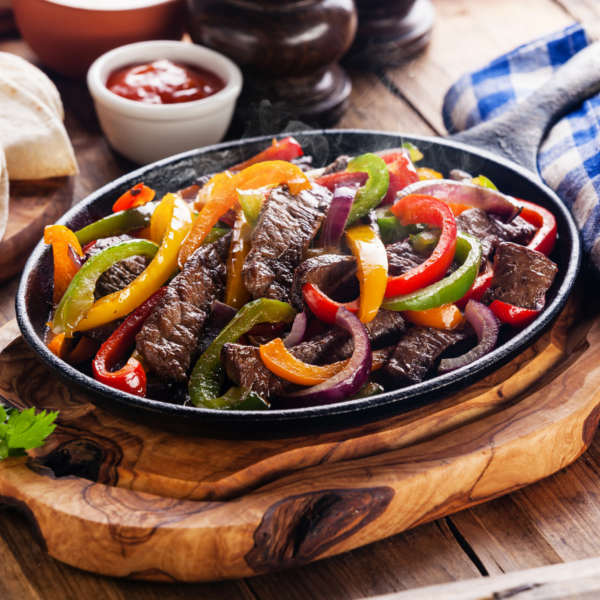 Dishes to explore are: barbecued yabbies’, beef fajita, and butter chicken. Adelaide experiences mild winters and warm, dry summers. Summer (December - February) sees temperatures rise from 17 degrees Celsius to 28 degrees Celsius. Rainfall does not occur much around this time. Keep cool by wearing light summer clothing. Attend events and festivals such as Art after Dark, Womadelaide and the Adelaide Fringe event, which takes place in late February. During autumn (March - May) the weather is pleasant, with mild temperatures between 13 degrees Celsius to 23 degrees Celsius. Rainfall is very scarce whilst the city adapts to the new kaleidoscope of colours. The city and countryside are a gorgeous sight to behold - greenery and other foliage are covered in shades of red, orange and gold. Winter (June - August) sees average temperatures drop between 8 – 16 degrees Celsius. Hoarfrost is common in the Adelaide Hills. June is the wettest month, with average rainfall between 75 – 80mm. Be sure to check the local festival and events calendar, as there are some great events during this time. Adelaide is an energetic city, full of remarkable food, wine, arts, bars, shopping and world-class events. The people of Adelaide are die hard sport lovers, and take pride in local and international cricket. The Adelaide Oval Stadium plays host to most of the test matches, both national and international. There is so much to do at a cricket event, it is more than just watching the game. Coddle at the on-site restaurant and bar cafes. Most beaches are less than 30 minutes from the city. And with Adelaide’s warm climate, you can enjoy them almost all year round. You’ll find family-friendly beaches and great attractions for the kids when you head north. In the south, you’ll find the surfer beaches, or get to indulge in the scenic views framed with rugged cliffs. Adelaide, with its superb coastline, has magnificent sea life. You can see it from the water when you swim with dolphins, or sail into the sunset on a romantic cruise. Then there are the scenic views of the Botanical Gardens. You can also see the heart of Adelaide on display when you discover over 300 species of wildlife at the zoo. Compare several airlines and book your cheap flights to Adelaide online at Travelstart! All travellers should be up to date with routine vaccinations, as vaccinations are required. There are no real health risks associated with travelling to Adelaide, Australia. Adelaide Hills is considered an extremely romantic destination. Just 30-minutes from the city, and best known for its bed and breakfast, you’ll find great accommodation. Cosy cottages, fashionable hostels, historic mansions, and a hand-built castle are all a part of the accommodation selection you will find here. It generally depends on your taste and fancy. Either way, you will not be disappointed when you decide to book at any one of these lodges with their backdrop of the Adelaide hills. Besides the Barossa Vintage annual Festival, you can also get to enjoy accommodation in this region. From passionate escapes to budget family outings, there is so much to choose from in Barossa. Staying in a hosted bed and breakfast amongst the vineyards is a definite option, or stay in a friendly caravan park – great for families with kids. There are six caravan and tourist parks in this region. A wide variety of accommodation offers itself to you when you decide to book at Clare Valley. Choose from old-fashioned bed and breakfasts, motels, apartments and a country club with a connecting 18-hole golf course. Register to buy a metro card – these normally combine rides such as a bus and train ride en-route to the same region. But there is always the option of single-hand purchases. Bus: Buses are available from all major bus stations. Just be sure to check the timetable and route map for the bus you are taking. Train: The city railway station offers train services to major destinations. Make sure to check timetables and routes for destination you are embarking on. Single journey tickets can be bought prior to boarding the train. Taxi: Professionally marked taxis can be hailed from any street. Be sure to wave to the driver, as they don’t respond to whistling.